October | 2015 | StayDiapered! Hope you like the video, these are a couple pics, the first one was last night and the second is this morning, just slightly soggy. 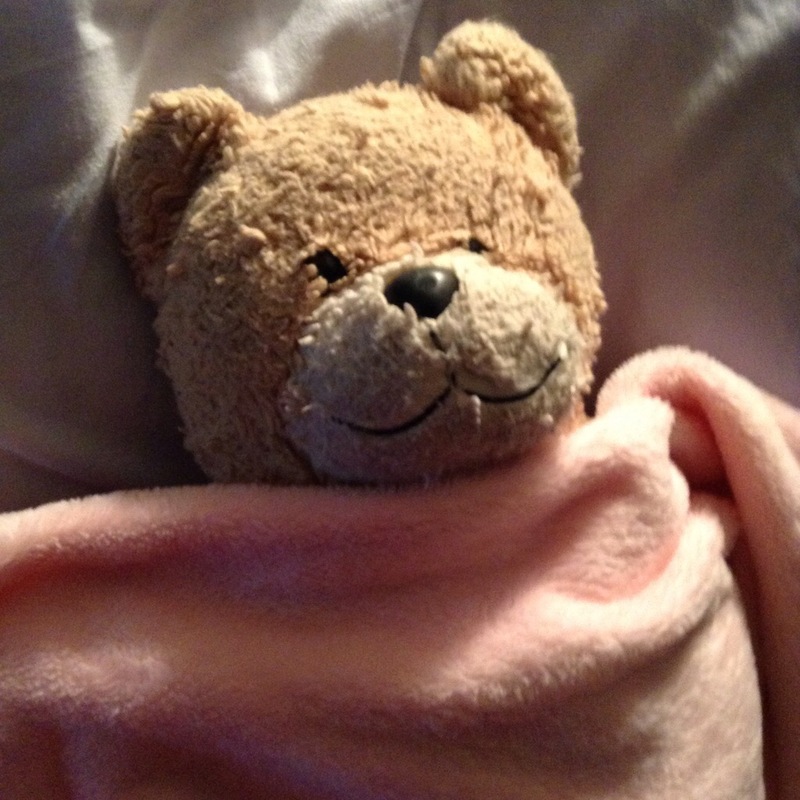 Hugs to all the other stuffy and nappy bedtime friends out there and hugs to everyone else too. Goodnite! Hey there friends! 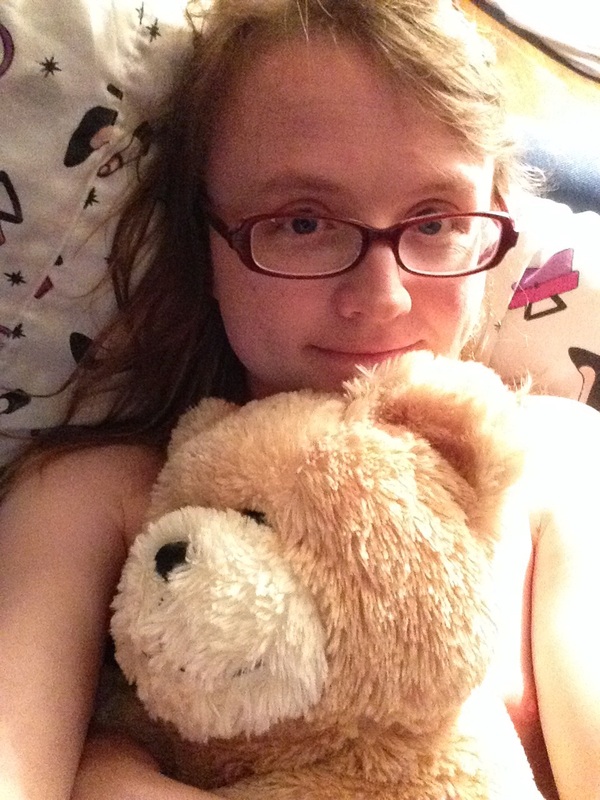 Couple pics from a few nights ago and a tiny little update, feeling good, bear is on my lap spellchecking for me. Good bear 🙂 I’m in a good mood, the weather is getting to that grey rainy emotional time but bear and I are warm and safe. Yay! I’ve been posting on my daily vlog, you can find it on my Youtube channel. It’s been a nice way to get out some strong feelings and gives me a chance to do something I love, Make Videos Everyday. I’m looking forward to stuff, and it’ll be a really neat way to track my life and transition. Here’s tonight’s video, I’ll be posting some crinkly content here soon too, don’t worry I’m still a little girl! I also posted a video on my daily Vlog for Transcaping.com, my revival of LetsGetSRS. I probably won’t post on here everyday, and you can just follow my Youtube if you’re curious about my daily little check-in videos. I’m also going to be posting on my Twitter in the evening so you’ll know I’m in my nappies for bed. Last night was full of dreams but nothing bad… thanks for all the kind comments, happy thoughts! Dreams are the toughest thing for me and I’m nearly at my wits end. I won’t go into detail, but my dreams last weeks and weeks, stuck in a cycle where I wake up and go to sleep again in my dreams multiple times. Sometimes I fear I’m losing my grip on reality. That’s awful but it’s the truth. Last night was probably the worst night I’ve had in recent memory, where I tried and tried to escape my dream but couldn’t. So what can I do? I’ve done some research on Lucid Dreaming, something I’ve always avoided because I generally don’t want to be present in my dreams, but I learned some tactics to potentially wake myself up if I realize I’m in a dream. Having a reality check item on me is one, sort of like a Totem in that movie Inception. This goes hand and hand with the second helpful thing, which is wearing my diapers (nappy Totem!) to bed. I haven’t lately because I just haven’t been in the mood but I realize more and more that I NEED them. I wish I had someone that MADE me wear them, maybe a nightly little Tinychat where you can make sure I have my pampers on… Pushing past sad times and grumpy moods is going to be key in getting back to normal sleep and in the process a healthier and happier life. I’m extremely frustrated with my living conditions as well, where I live has become increasingly noisy and while I have a beautiful crib I sleep on a couch most every night. There’s a ton of things piled up that make my life miserable, but I’m going to do my best to resolve them. I just need to try again, diapers and earplugs, instead of getting wasted and passing out which has long been the only way to get a full nights sleep for me. I sound like a wreck. I haven’t always been this way and won’t always be this way. I feel better everyday, I know the dreams can’t hurt me but I am a bit tired of waking up exhausted or panicking. Diapers and Earplugs. Let’s see how they work, I’ve tried before but like so many things I haven’t stayed consistent. Wish me sweet dreams, I want to wake up pouty because I’m soggy like the pictures below, not because of bad memories coming to life in dreams. It’s still pretty early in the morning here, I’m covered in blankies and have my headphones on, looking up pictures of kittens on the internet. One little kitten in particular. 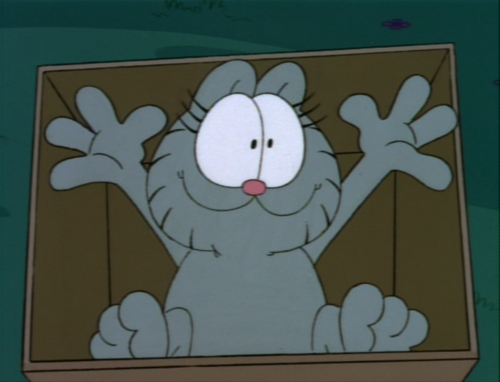 I always felt bad for Nermal. They’re just a happy, positive kitten and Garfield was always such a jerk to them. If you really want to stretch you could say that Garfield is that angry, resentful part of us that groans when we see attractive teenagers kissing, bitterness personified in a grumpy kitty. And Nermal is the opposite, they are happy when people succeed and never find ways to put themselves above others. I think we have both these Garfield/Nermal or Rick/Morty aspects to ourselves and what we choose to share with the world is how people will judge us, as a angry cuss or a shiny friend. I haven’t been writing much, because I’ve been much more horns than halos lately, I’ve let the sad things get to me and went a little too far down the Garfield hole. Today is the first day i’ve felt back to Nermal, not too happy of course, but I see the silver lining before I see the clouds and that feels good. I’m going to spend the day filling out applications for a second seasonal job, answering some emails, I may stream some games later but I’ll probably take it easy, try to avoid any tough interactions and be gentle with my little kitten self.